It's time for another Lust Have It! unboxing! 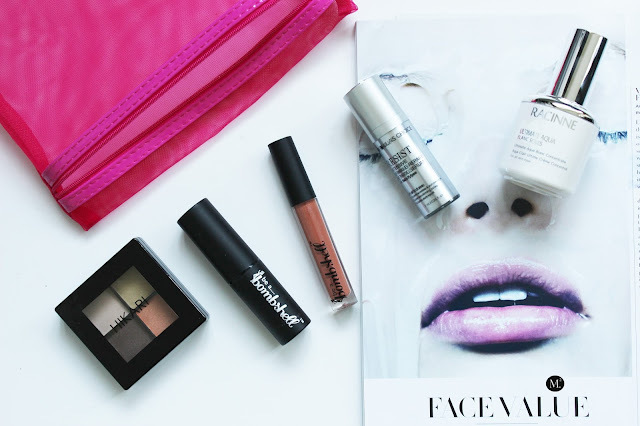 This beauty bag is for the month of July! I'm thoroughly impressed with the products that i've gotten for the past 2 or 3 beauty bags from Lust Have It! They listened to their customers in bringing out products that is generally requested (i.e balance between makeup, skincare, body/hair care). Not gonna lie I got extremely excited when I saw more than one makeup product in the bag! For those who does not know what Lust Have It, it is an Australian based beauty subscription service that brings up to 6 deluxe samples right into your front door for $19.95 per month! They also offer other beauty boxes, so if you're interested check out their website here. Also I have a coupon code for you lusties upon signing up! 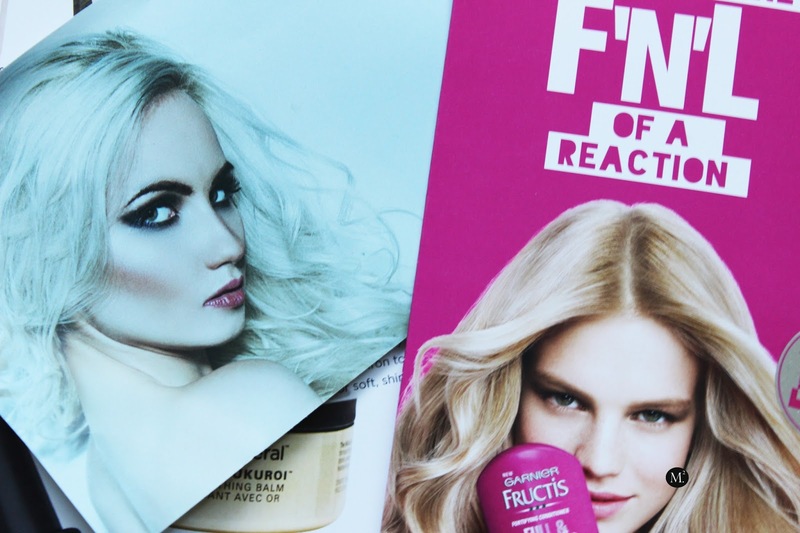 For July's beauty bag, I'm ecstatic with the products that made it to the bag! Let's dig in! A luminous activating essence? It sounds very interesting! 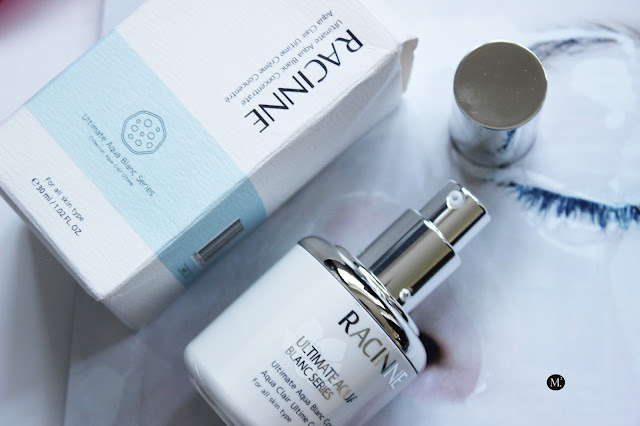 With the massive progression in skincare, everything we ever wanted, they've got it all. Having an oily skin, I never thought that I would be rocking a dewy look. It is a water based serum that works well with normal/combination skin. With its "callus cultivation technology", it energizes skin cells, promote blood circulation and remove dead cells, regenerating healthy translucent skin. I used this product twice now and my skin feels so smooth and soft. It is highly fragrant, so if you're no into that I would skip it. 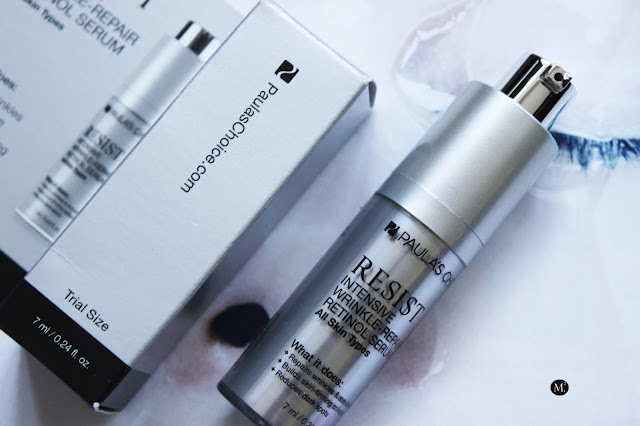 Retinol is a great skincare must have especially if you're suffering from acne, scarring, wrinkles. I've heard a lot about Paula's Choice but never actually tried any of her products. I do suffer from acne, I feel like this is an appropriate product for me try from the brand. The packaging is pretty nifty for a travel size! I could gets much use out of this as you only need the tiniest amount. I will do an update on social media (follow me @meetmariee) how I like this product and if it works with my skin. Earthy toned eyeshadow quad? Omg this is totally right up in my alley! 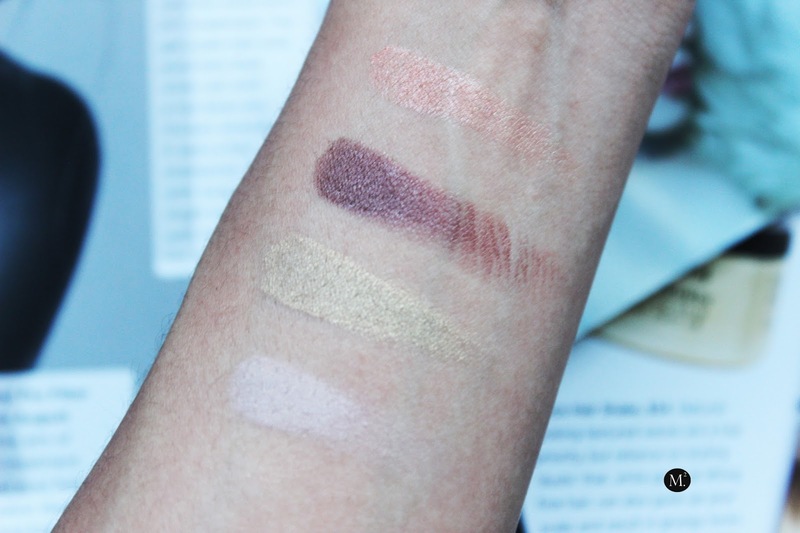 The shadows are highly pigmented and blend-able! My favorite shade would have to be the maroon shade! 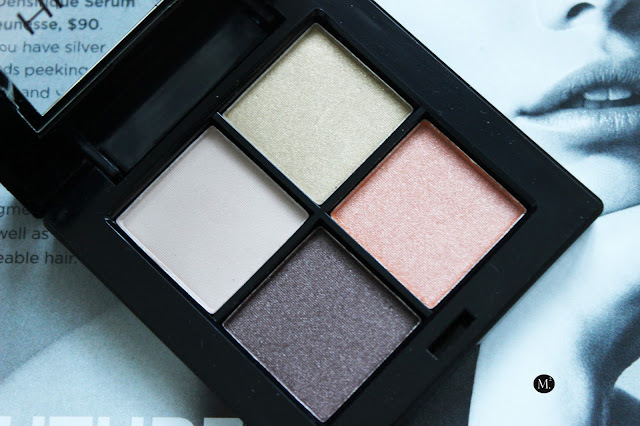 This palette would slowly creep its way to my beauty favorites for sure! 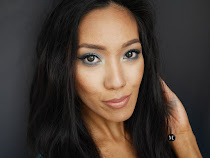 I love the combination of the shades and you can certainly can't go wrong with, may it be a day or night look! 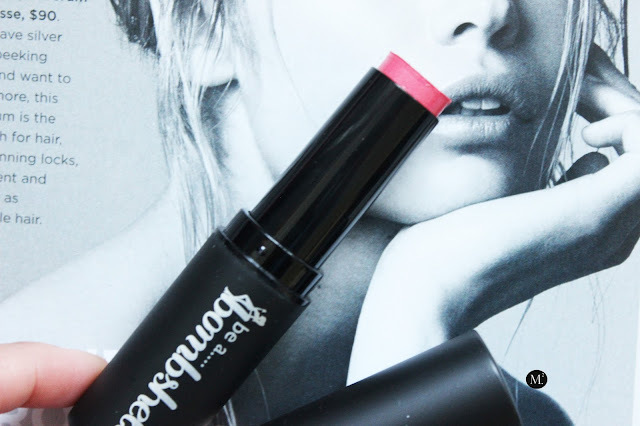 The One Stick from Be A Bombshell is basically a blush and lip product in one! Personally I'm not into applying cream blush so I would probably end up using this in my lips! This product is pretty creamy, and I feel like this could be a great summer beauty product to have! It is blend able as you can see from above photo. A little goes a long way, so I would use a damp beauty blender to blend it into the skin. A nice pink flush won't hurt nobody. The hunt for the perfect gloss is over! 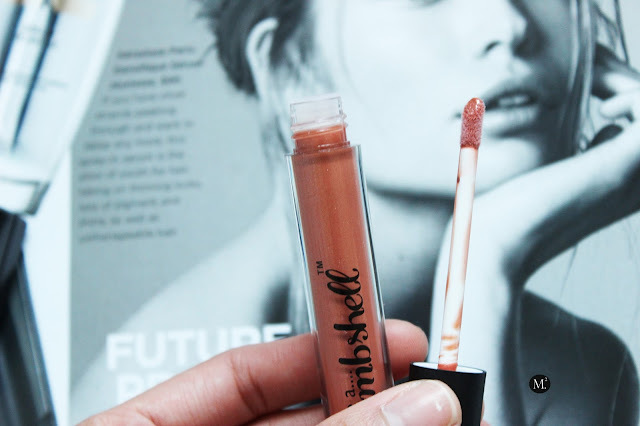 This Be a Bombshell lipgloss in 'taupeless' is amazing! It is a pinky brown shade that is perfect for everyday wear. Another great thing is, it is not sticky! It has a pretty opaque pigment for a gloss, and a nice sheen to create that nice plump lips! As for the bonus sample, it's a shampoo and conditioner duo from Garnier's Full & Luscious line. It helps thicken your locks as well as volumize. I only tried the conditioner, and to be honest it didn't do a real good job on my hair. It did give me a soft shiny hair and that's about it! Overall, I really like what's in the bag! I would totally use every single item especially the eyeshadow quad!